With the exhibition at the Kunsthistorisches Museum, Glenn Brown takes his works back to an artistic universe from which they might have sprung. For Brown’s painting is deeply rooted in art history, its iconography, its myths and clichés. He repeatedly refers to the intellectual and pictorial worlds of classical painting, quotes them, parodies them, and reinvents the works of old and modern masters as well as unknown artists of the past, by loading them with the conceptual ideas of modern and contemporary art, literature, film and music and transforming them. To the same extent that his study of artistic tradition is full of respect and precision, he mixes pictorial and textual conventions with the influence of popular culture in a manner full of irony and black humour. “To some extent, each painting is a controlled failure”, he says, referring to his continuing artistic analyses of appearance and perception. 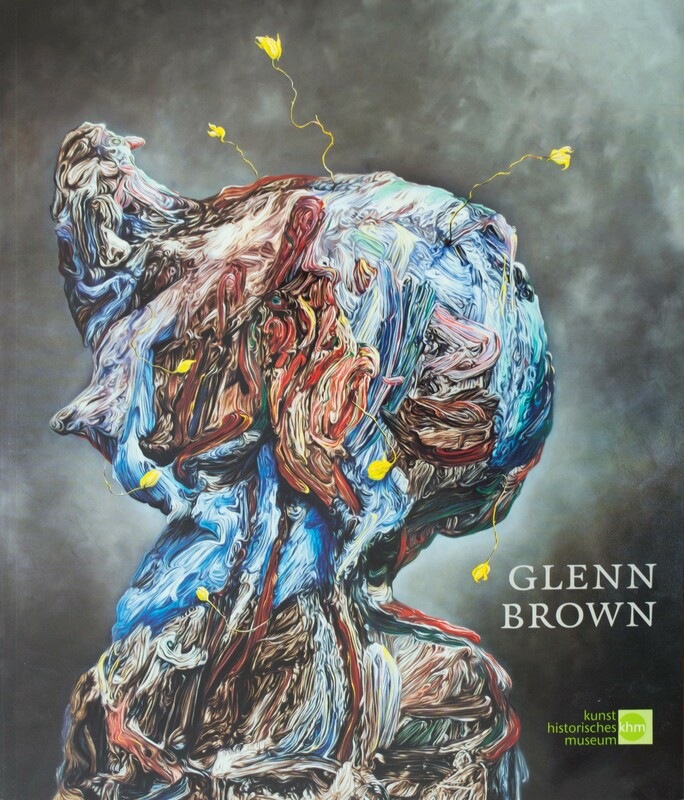 With virtuosity Glenn Brown plays with artistic form and content. He finds himself in congenial and friendly proximity to the work of Giuseppe Arcimboldo, given Brown’s love and passion for the grotesque, the anamorphic, the paradoxical, for distortion and exaggeration, for the artificial and enigmatic. At the centre of Glenn Brown’s exhibition, which is being staged simultaneously with the largest monographic exhibition of the work of the Mannerist painter Giuseppe Arcimboldo, is his portraiture, which as in the case of Arcimboldo, is both a self-image and a foreign one, a kaleidoscopic, shimmering and mysterious mirror of the world.